We provide you with a single website that works on multiple devices, screen sizes, and orientations, all from the same code. Our Custom Website Designs start with a thorough strategy, intensive research, and excellent teamwork. 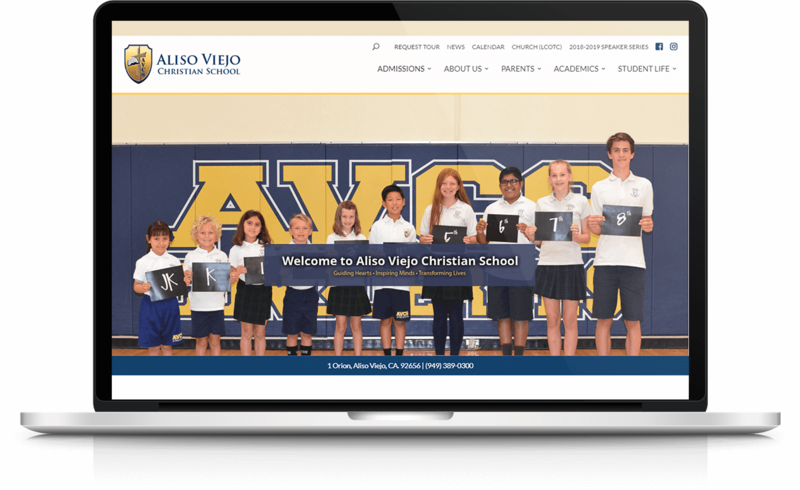 Every member of our team is involved in helping to create the best possible website to generate leads for your school. We are hyper-focused on providing the best content, design, and functionality to achieve this goal. other forms from the School. No more paperwork or chasing required!